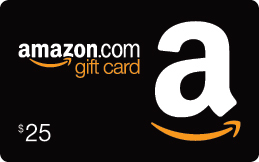 One Lucky Winner will receive TWO ribbon bookmarks and journal books plus a $25 Amazon giftcard! Just in time for Teacher Appreciation Day on May 3, 2016, I am giving away two (2) ribbon bookmarks with coordinating journal books and a $25 Amazon giftcard to one (1) lucky winner! 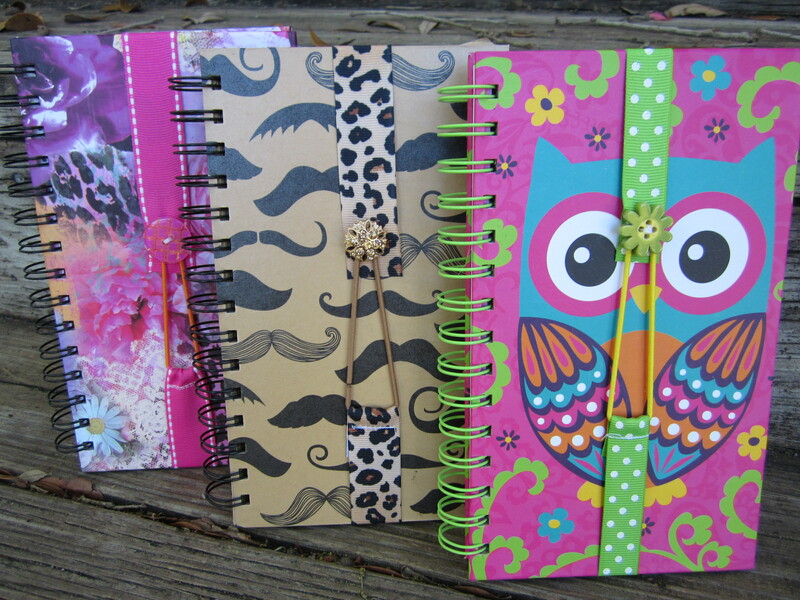 You can keep one journal book set and give one to a teacher friend (or make two teachers, friends, co-workers, neighbors… super happy and give both as gifts). Giveaway ends this Wednesday, April 13 at midnight (EST). Shipping addresses must be within the USA or Canada. 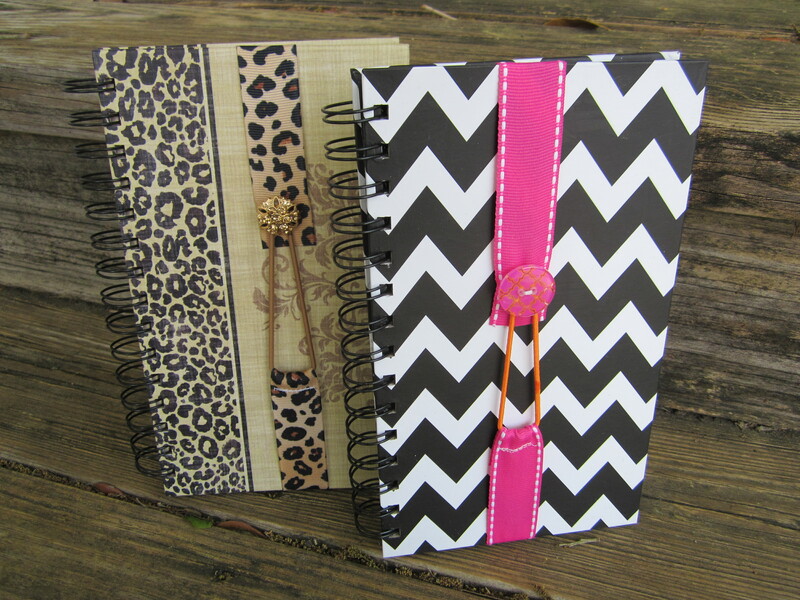 Winner will receive 2 ribbon bookmarks with a matching journal book and $25 to spend at Amazon. See this BLOG POST for more details about the ribbon bookmarks. Follow me on Facebook, Instagram, or Pinterest. Leave a comment below with a way you show teacher appreciation. Share the giveaway on Facebook or Instagram and tag TheRoomMom. Complete the Rafflecopter Entry Form after completing any/all of the steps above. I’m a teacher, so I try to think about what I would like that would show me that my students and parents appreciate me. I try to find out more about the teacher, so I can give them something personalized that they’ll want to use and keep around. If I have trouble finding out more about the teacher, you can’t go wrong with a gift card or office supplies! During testing week I like to make a survival kit for my team members with lots of chocolate. Chocolate is always a good choice. My kids and I show teachers that we appreciate them by writing short, personal notes at Christmas, on teacher appreciation day, and at the end of the school year. The notes don’t have to be long. I’ve had many teachers throughout the years tell me how much it means to them that we stopped during our busy lives to do this. I’m a big fan of the personal note. I have a folder in my file cabinet where I keep them all– it’s called Happy Notes! I like to show appreciation for both my children’s teachers and my colleagues with small gift cards to a sandwich place, somewhere like Sonic, etc. I also like to share small gifts such as fancy pens and stickers. Lastly, a note of appreciation is always the best. Yes– totally agree. Big and extravagent NOT required. Just a small gesture, and notes really have a big impact for me! I like to show appreciation with handmade gifts. my son is in High School now, but i still like to acknowledge his teachers in the spring. he always writes a note and i make a mini loaf of pumpkin bread or chocolate chip banana bread. sometimes i give “100 Grand” chocolate bars or “Payday” bars if i can find them in the store. I’ve given a package of sharpened pencils with name flags in the past as well. Even though my son is in high school, the parent group at his school still sends baked goods to let them know how thankful we are for them! This is an amazing giveaway! I love the idea of giving TWO ribbon bookmarks and journal books so the lucky winner can keep one and give one to show appreciation! The added Amazon card is just icing on the cake! There are tons of classroom materials available through Amazon! Thank you so much for this wonderful opportunity. As teachers, we often feel under appreciated! I think it’s great that so many take time to show appreciation, however big or small, during teacher appreciation week. Thanks again for this opportunity! I have given flowers, gift cards, and candles to my child’s teachers. I show teacher appreciation by letting my children’s teachers know I’m available to volunteer my time and resources to assist them in any way needed for the kids. I’m also a teacher so when the yearly appreciation week rolls around I try to thank as many coworkers as I can for the privilege of working with them. Teacher appreciation is not given enough! I try to do something nice for teachers at least once a month. More if I can.